Locally known as An Leamhaigh Bheag. See Lavagh More regarding this name. 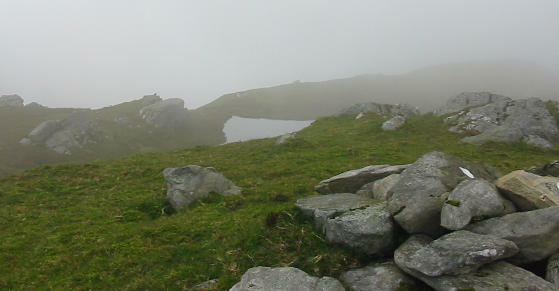 Lavagh Beg is the third highest mountain in the Bluestack Mountains area and the 200th highest in Ireland.